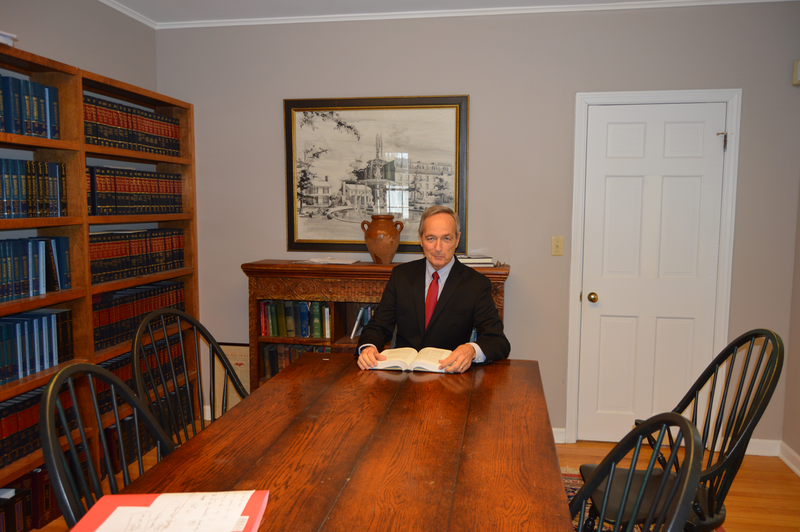 I Am Attorney Robert P. Ianelli. Have you been hurt in an accident, car crash or fall? You may have a legal claim for compensation. I can help with legal advice. After you’ve been hurt, you want to be reassured on your very real concerns. You may worry about not having made a legal claim before, lost wages, how you will pay for your medical care or lost time from work. At my firm, you aren’t just a file number but a real person – someone looking for answers to very difficult questions. Everyone wants to be understood so we listen carefully. We work hard to make the law work for you. Call me. An unexpected accident can instantly change your life. Why go it alone? Serving Our Community for 42 Years. Get the Guidance and Legal Help You Deserve. Timing is critical. You may have as little as 90 days to commence a legal claim. Refer all questions to your attorney before answering any questions from an insurance company or other representative. Great! Very professional and knowledgeable, treats you like family. He’s a wonderful lawyer and has a wife that is also great to talk with. I would definitely recommend him to anyone that needs a great lawyer, definitely worth a visit. 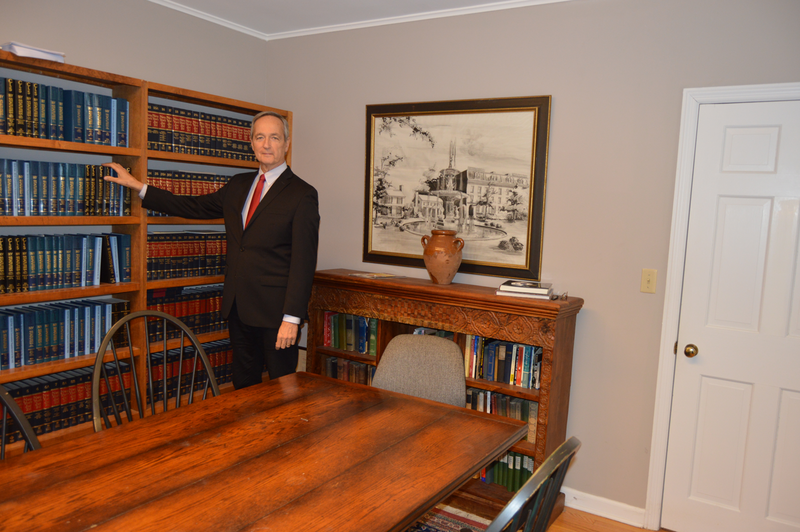 I highly recommend Attorney Robert P. Ianelli, he is very professional, friendly and easy to work with. He takes each and every case to heart whether big or small. 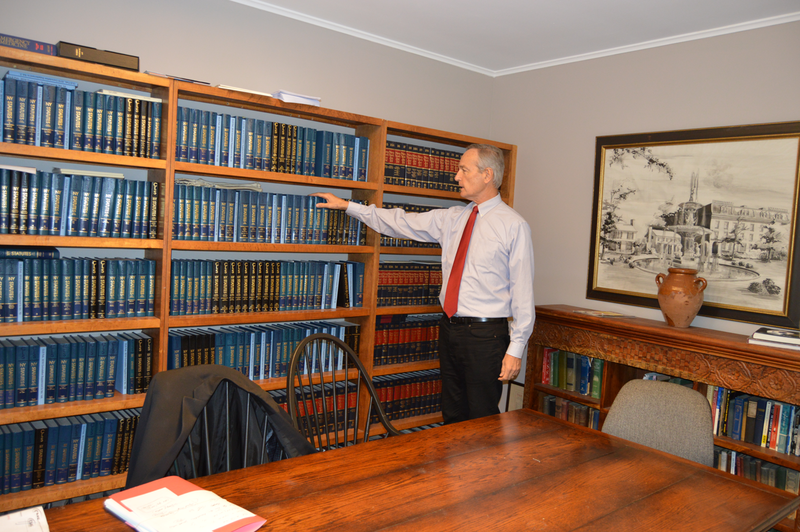 In my experience with Attorney Robert P. Ianelli, he goes the extra mile for his clients. He also has a professional friendly staff that always answers the phone and returns your call in a timely manner. 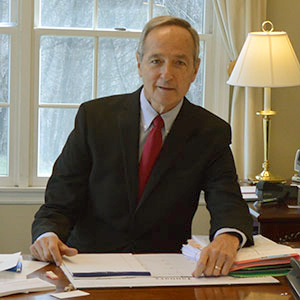 You want your case done right, choose Attorney Robert P. Ianelli. GET THE LEGAL HELP YOU NEED TO PUT YOUR LIFE BACK TOGETHER. Not Sure Where to Begin? Call Me. Let’s talk about your case. Consultations are free, and there are no legal costs unless we win. TAKE THE FIRST STEP IN THE RIGHT DIRECTION. Get The Right Legal Help When You Need It Most. Get the Legal Help and Guidance You Deserve.